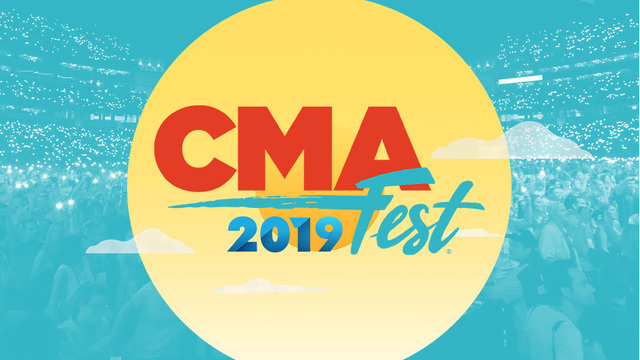 NASHVILLE, Tenn. (WKRN) - CMA Fest announced Tuesday that the popular nightly concerts at Ascend Amphitheater will return for a third year, featuring headliners like Brett Young, Hunter Hayes and other great artists. The Firestone Country Roads Stage at Ascend Amphitheater will host nightly concerts Thursday, June 6 through Saturday, June 8, beginning at 6:30 p.m. CT each night. Thursday's headliner is Chase Rice. He will be joined by Jimmie Allen, Blanco Brown, Adam Craig, Lindsay Ell, Tyler Farr, King Calaway, LOCASH and Runaway June. Brett Young will headline at Ascend on Friday night. Bailey Bryan, Jordan Davis, Adam Hambrick, Caylee Hammack, Jillian Jacqueline and Mitchell Tenpenny will also perform that night. Hunter Hayes and Cody Johnson will co-headline the Firestone Country Roads Stage at Ascend Amphitheater on Saturday night. Music fans can also take in performances by Ingrid Andress, Tucker Beathard and Ashley McBryde. For a full list of festival headliners, click here.